I know that both the Nexus 6P and Nexus 5X just got cut off from major Android OS updates with Android P, but they still might be a good buy for someone who wants a Google phone that will continue to be kept up-to-date on security patches for the next several months. Hey, they also run Android 8.1, unlike almost every single-non-Google phone on the planet. And I bring them up because Amazon’s Deal of the Day is for certified refurbished versions of each at really, really low prices. 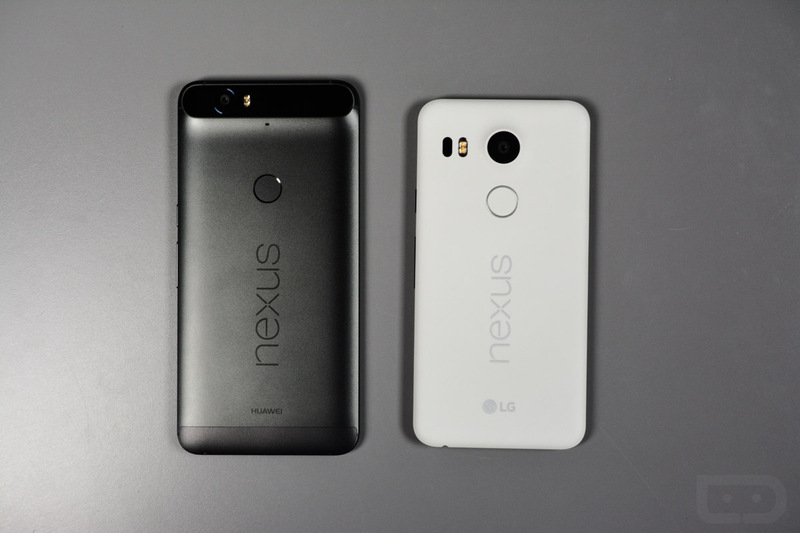 The Nexus 5X is available in all colors and can be had for as low as $140.79. Similarly, the Nexus 6P in a variety of colors can be had for just $219.99. A few of the listings include Prime shipping, but not all. If interested, dive through that link below and find the version you crave.